The role of γ-aminobutyric acid (GABA) as a signal in animals has been documented for over 60 years. 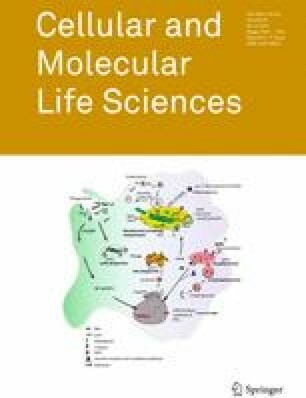 In contrast, evidence that GABA is a signal in plants has only emerged in the last 15 years, and it was not until last year that a mechanism by which this could occur was identified—a plant ‘GABA receptor’ that inhibits anion passage through the aluminium-activated malate transporter family of proteins (ALMTs). ALMTs are multigenic, expressed in different organs and present on different membranes. We propose GABA regulation of ALMT activity could function as a signal that modulates plant growth, development, and stress response. In this review, we compare and contrast the plant ‘GABA receptor’ with mammalian GABAA receptors in terms of their molecular identity, predicted topology, mode of action, and signalling roles. We also explore the implications of the discovery that GABA modulates anion flux in plants, its role in signal transduction for the regulation of plant physiology, and predict the possibility that there are other GABA interaction sites in the N termini of ALMT proteins through in silico evolutionary coupling analysis; we also explore the potential interactions between GABA and other signalling molecules. Funding was provided by Centre of Excellence in Plant Energy Biology, Australian Research Council (Grant No. CE140100008) to S.D.T and M.G, and by Australian Research Council (Grant No. FT130100709) to M.G.